Got that Friday feeling and yearning for a chippie tea? Here's our guide to the top takeaways, compiled with help from TripAdvisor. Chesters, Sheffield Road, Chesterfield, S41 7JH, tel. 01246 233344. 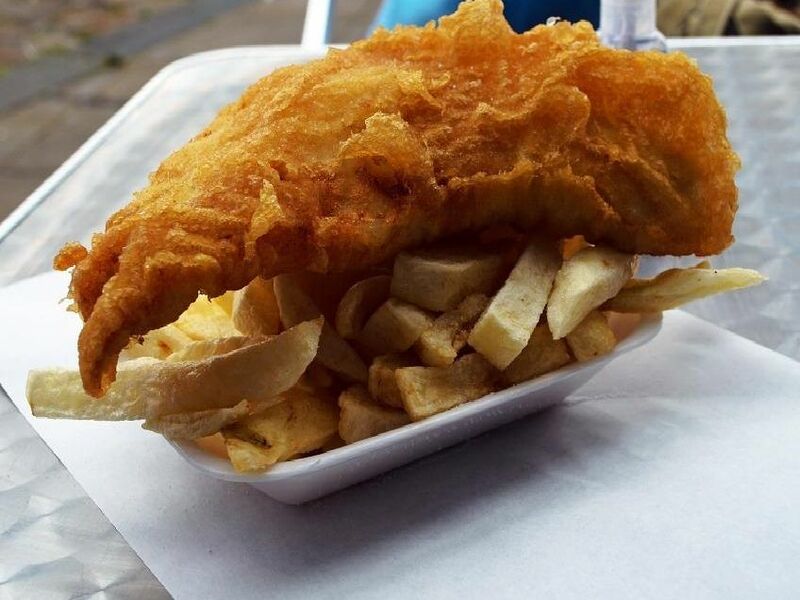 One reviewer said that they had tried every chip shop in the area for 35 years and Chesters was in the top three for quality, quantity and value for money. Tupton Fish Bar, Wingfield Road, Tupton, near Clay Cross, S42 6XU, tel. 01246 863813. This shop is praised for its fabulous fish and chips and friendly, helpful staff. North Sea Fish Bar, Sheffield Road, Chesterfield, S41 8LT, tel. 01246 455706. Customers have praised the business for its amazing food, friendly staff and spotless shop. Union Jack, Chatsworth Road, Chesterfield, S40 3BQ, tel. 01246 550245. Big portions of chips and delicious flaky fish were commented on by customers.